The TXNGVA is the official environmental and legislative advocacy association for the natural gas vehicle and station industry in Texas. 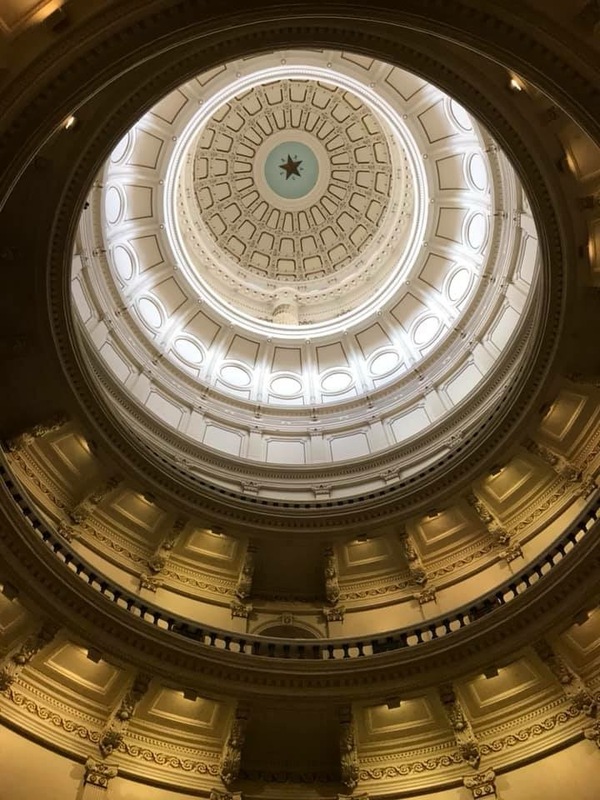 Working closely with NGVAmerica, the TXNGVA reaches across the State of Texas to local, state, and federal officials to craft and implement policy. Repeal the $0.15 per gallon State motor fuel tax. Currently, natural gas is the only alternative fuel that pays this tax. Repeal the State sales tax on the incremental cost of natural gas engines and conversions. Using a percentage of the existing TERP balance, fund the Government Alternative Fuels Vehicle Program that was passed in the 85th legislative session. No funding was allocated in the 85th legislative session. Create a secondary funding program under TERP for used alternative fuel vehicles. Reinstate the Alternative Fuels Facility Program that expired on August 31, 2018. This fuel neutral program is the only funding mechanism for refueling under TERP.